It is day one in the hospital and you are filled with joy at the arrival of the much-awaited angel. It could be even twins, and you couldn’t wait for this day that you will see them for the first time. The bundle of joy is here, and you can’t hide your joy at how amazing they look. How about you let a professional Tacoma maternity photographer give you a chance to relive that moment even in 50 years to come? With a professional photo shoot, you have a chance of catching every point and moment of their first day with photos that will live in your house for the longest time possible after that day. When you mention Tacoma maternity photographer, one name plays in our minds. 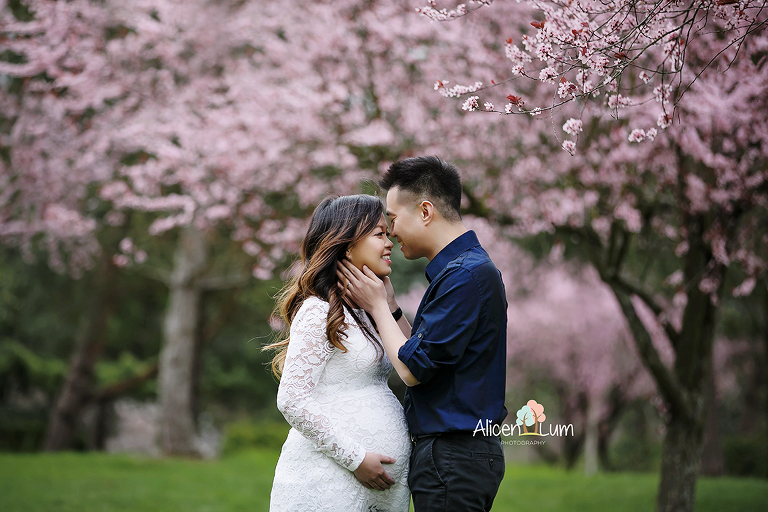 Alicen Lum, the renown and most sought-after photographer who helps couples and mothers capture the moments they are so overjoyed to forget. She is the number one run-to professional who is trusted with beautiful photos of little ones in the hospital. To ensure you do not lose on such a moment because Alicen is on a tight schedule, she encourages clients to book an appointment even months before they are due. A Tacoma maternity photographer is one who is always busy and probably has most of their days booked. It is therefore paramount that you book your day to ensure she gives all her attention you and your newborn. The sessions here involve several options. There will be photos of the newborn baby on their own, and you can take as many as you want. Whatever you agree on is what the professional will do. You can also have the option of the mother or both parents with the baby if the attending hospital staff allow such close contact. There is an uncommon bond that the mother and child will have. It, therefore, creates the best impression of the love and how much she has been waiting for the arrival of her angel. It should not worry you about the preparations and the needful additions you will require. Alicen and her team will come with everything you need just in case. If you have anything you prefer different, you only need to tell her ahead. She will also advise on the best combinations and add-ons to complement the shot session. Now that you know of a reliable Tacoma maternity photographer, why not make the first step today? Do not wait until the eighth month to start looking for her. It might prove a hard one for you since her schedule is always tight. As such, she encourages clients to check in with her earlier enough, even months ahead, and leave her to prepare for it. Call or email her today and take her through your request. You can also discuss the requirements, and as an experienced photographer, she knows everything that you will need. She, therefore, will be in a better position to advise you before the day catches up with you.